For centuries, the rite of passage for young Maasi men was to kill a lion. This deeply embedded cultural ritual demonstrated the adolescent male’s courage, agility, and readiness to be a warrior. It was a way to get a girlfriend too. But by 2008, the lion population had dwindled from 250,000 to 35,000. The elders feared it would soon be decimated. How could they stop the killing of lions quickly before that dire result? The solution wasn’t to persuade members of the tribe to give up this element of their culture. Rather, they created a new ritual that required the same skillsets as lion hunting. The young men — and they began including young women as well — now demonstrate their ability to jump straight up in Maasi tradition, run like the wind, and throw spears accurately for long distances in an Olympic-like competition rather than hunting and killing lions. It’s awfully hard to change a culture while you’re living in it. Whether from inertia and the human desire for stasis or because no one relinquishes power easily, the invisible cage of culture fences in our thoughts. 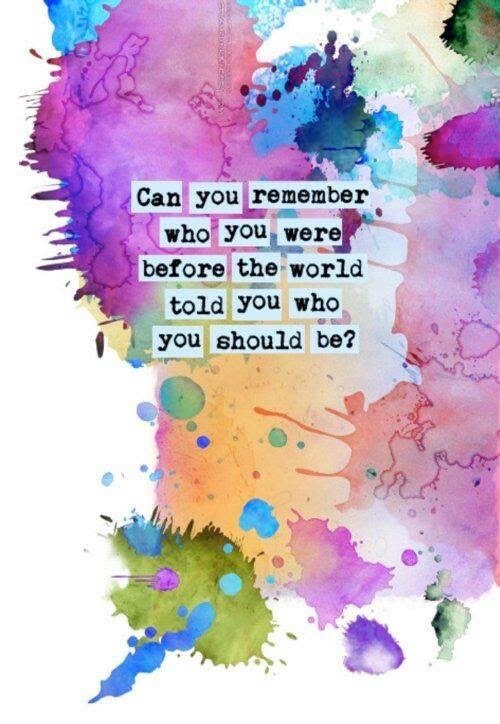 It creates our biases both visible and unconscious, the latter being by far the harder to change. The Maasi leaders’ successful solution to the lion hunting conundrum was to make their culture itself the basis of their new strategy, not by opposing it but by transforming its meaning and metaphors into a new ritual that serves the same purpose. What does this story have to do with accelerating women’s leadership? Better to ask how many companies say fine words about their commitment to gender equality, but their numbers barely move, largely because they have not changed their culture significantly. Moving the dial for women’s leadership has been so excruciatingly slow the World Economic Forum projects that it will be 108 years before we reach gender parity globally. Since Take The Lead’s mission is to achieve gender parity in leadership by 2025, just six years from now, I was especially pleased to find a much more optimistic story and set of metrics. Taking a process deeply embedded in their culture — market research — and turning it inward to drive toward leadership gender parity is exactly how Eli Lilly and Company broke through its own pattern of molasses-like progress. 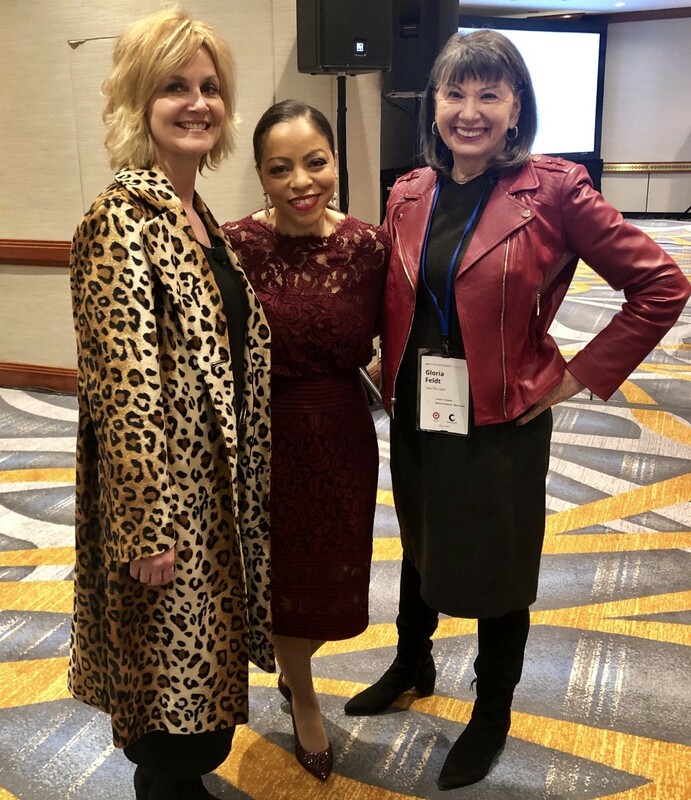 I recently sat down with Eli Lilly and Company Chief Diversity Officer Joy Fitzgerald and Vice President for Global Marketing for Lilly Biomedicines Laurie Kowalevsky, the architects of the company’s Women’s Journey at the annual conference of Catalyst, a research organization focusing on women and work. 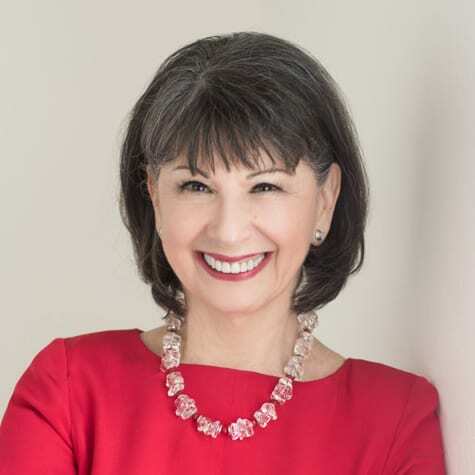 I had the pleasure of interviewing VP for Global Marketing for Lilly Biomedicines Laurie Kowalevsky and Chief Diversity Officer Joy Fitzgerald. Eli Lilly and Company was being honored by Catalyst for their advances toward gender parity, and I wanted to dig into the details of exactly how they did it. Kowalevsky told me that when she was asked to take responsibility for the company’s women’s employee resource group, she made a connection that had not been previously tried and used it to crack the cultural code that made women’s progress toward parity so slow despite “official” policies declaring commitment in principle. Kowalevsky realized that the company’s female employees — 47% of their 40,000-person global workforce yet 20% of their leadership — had never been similarly asked about their experience within the company. That was the big aha. [W]e embarked on an in-depth study of our own employees, based on a proprietary, multi-faceted process we use for market research. We engaged an outside firm to conduct the study to ensure independence and anonymity. We surveyed high-potential women and men in the U.S. and asked highly personal questions we had never asked before, recording their stories. 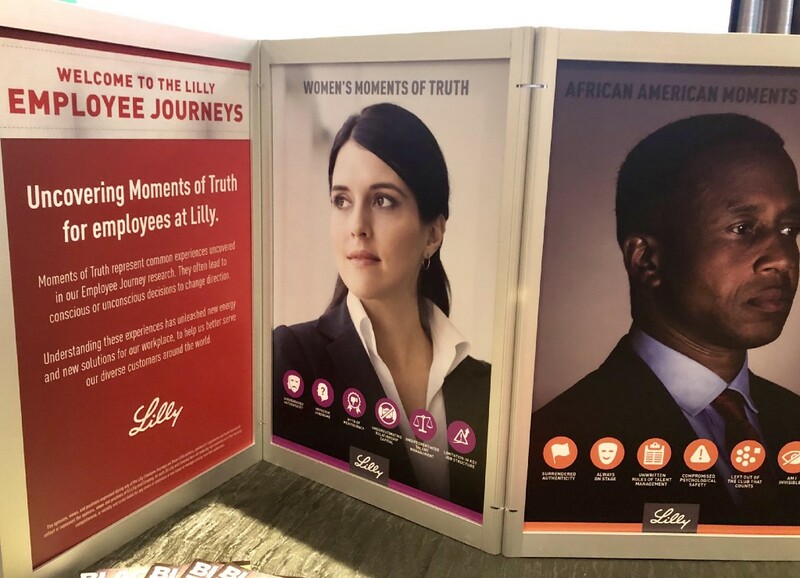 Our objective was to better understand how the experiences of women working at Lilly differed from those of men — and more specifically, to identify and remove barriers to career growth so we could increase the representation of women in leadership. Novel idea: ask the customer. In this case, the employees. Fitzgerald realized they had to do something completely different to change the deeply ingrained cultural patterns, and she and Kowalevsky found the secret within the culture itself. They focused on “moments of truth” and creating a common language across culture and gender. 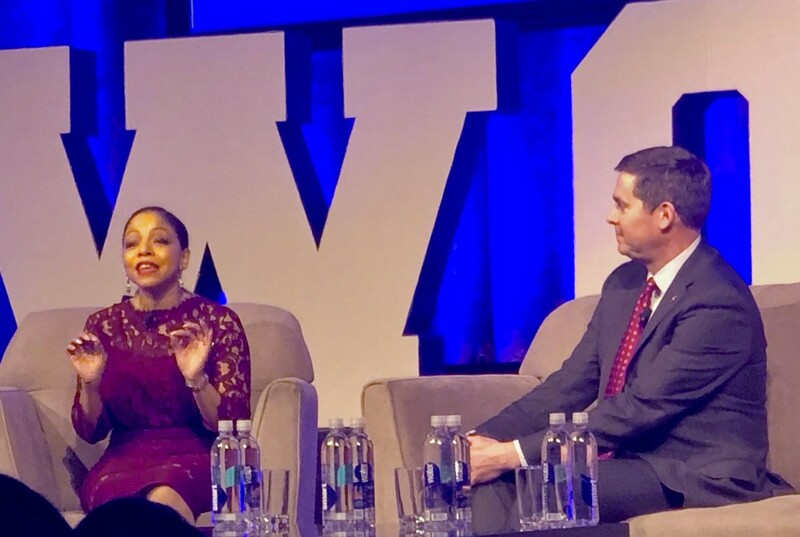 Eli Lilly and Company Chief Diversity Officer Joy Fitzgerald and Chairman and CEO David Ricks share how they accelerated gender diversity and inclusion in their leadership. Fitzgerald described her own life journey as one that had given her a mission to serve to the needs of the underserved and underrepresented population. One result of the survey was to create the concept “Make it safe to thrive.” The underpinning of the data, she said, was that people didn’t feel they had permission or safety to be themselves. The journey process gave permission to have “brave space” conversations. Now there is honor among the Maasi from being a lion protector rather than a lion hunter. And Lilly employees have a more transparent and inclusive workplace culture that honors each person’s whole self. For women who are often ill at ease in a culture that was designed by men for men, the resulting shift was liberating, freeing them to do their best work. “Early in my career, I was told never to wear a pony tail to work. Today I am sitting on the stage with my CEO, with my pony tail and shiny shoes,” observed Fitzgerald during her fireside chat with Lilly Chairman and CEO David Ricks. And by the way, from 2015 to 2017, women’s representation in the C-Suite at Lilly increased from 29% to 40% and women now comprise 36% of the board of directors. With progress at that speed, we can absolutely reach leadership gender parity by 2025. Take The Lead can help your company achieve gender parity. 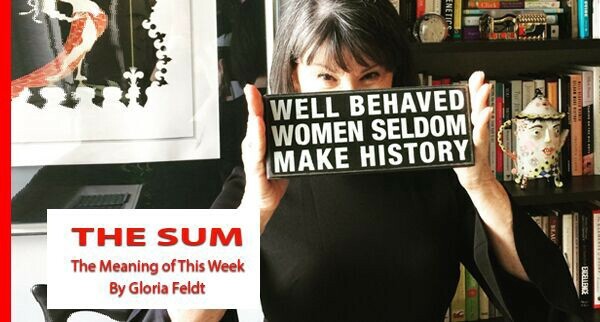 Drop us a note at takethelead@taketheleadwomen.com to request a conversation about how. And if you are a woman in finance or healthcare, don’t delay — apply for our breakthrough 50 Women Can Change the World programs designed just for you. Healthcare starts April 25. Finance sector starts May 3.